While Baby Boomers and fitness enthusiasts have driven the dietary supplement category, there’s a new group taking over: Millennial Foodies. They are more suited for the supplement category than any other generation because they have a long-term health and wellness perspective, and are looking for new sources of energy and nutrients to supplement their diet (re: supplements). And they believe in alternative health approaches and are willing to do the research. 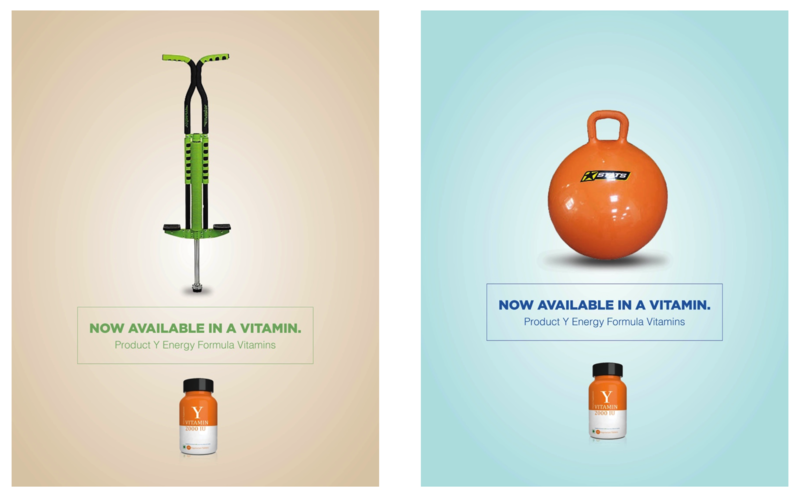 There has been a lot of innovation in the supplement category on nutritional delivery (e.g., gummies), but while the form is important, how we position, talk about, and visualize a supplement brand is just as important to the design savvy, lifestyle-driven Millennial Foodie. 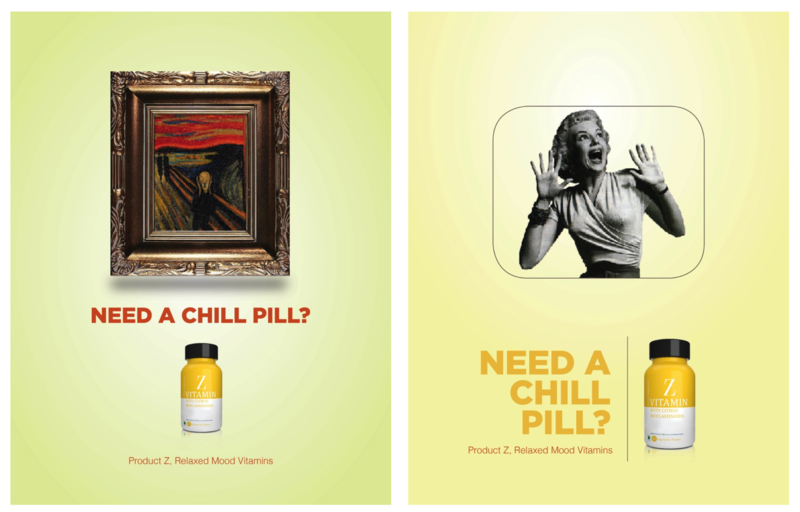 So, we thought it might be interesting to look at three different approaches to marketing vitamins and show you some broad ideas for each of them. 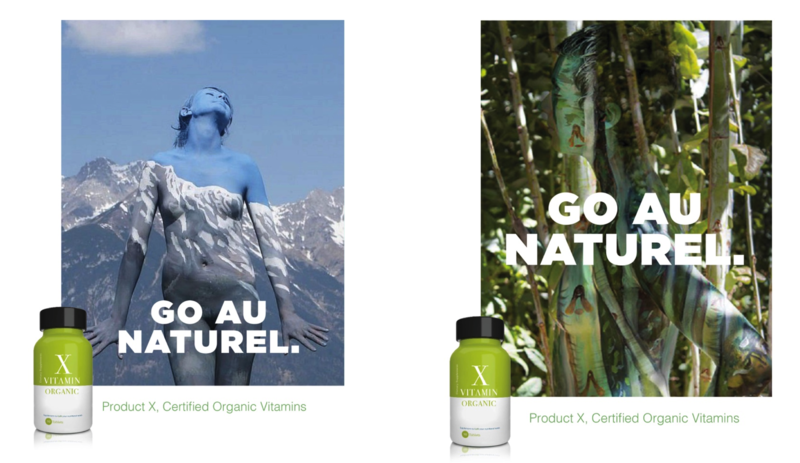 We didn’t choose any particular brand – just three different types of supplements and their benefits to show how they might come to life in a way a health conscious Millennial would appreciate. Now, these haven’t been tested, or put in front of a room full of lawyers, and since they aren’t even brand specific, they really aren’t so much ads as they are ad-like objects. But hopefully, they can start to get your wheels turning about your own brands and how to best resonate with your key audience. It’s not just what your brand can do for your target, it’s what your target can become through your brand. Don’t tell them, show them. Visualize the benefit of your product. Relate to your target through the problem you solve for them.